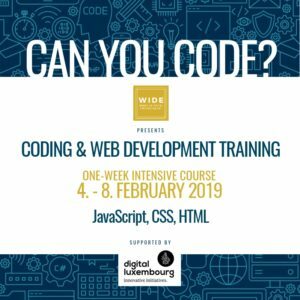 We are one of the pioneers in advocating coding education in Luxembourg as well as organizing related workshops for women and men. We have started back in 2013 and since then, we have helped more than 500 women to have a go at coding. We’ve been also very active as part of the EU CODE WEEK initiative or were featured in an article on the startup scene in the New York Times. Minimum 8 participants for the course to be organized. For detailed description please read One-Week Training Curriculum 2019. Also, for those who are not able to attend the workshop during the weekdays or are just more interested in less intensive weekend training, we decided to organize Saturday HTML & CSS coding sessions in January and February. For more information please read Saturday Sessions Curriculum 2019. We are proud organizers of Rails Girls for the 5th time in Luxembourg in 2018. 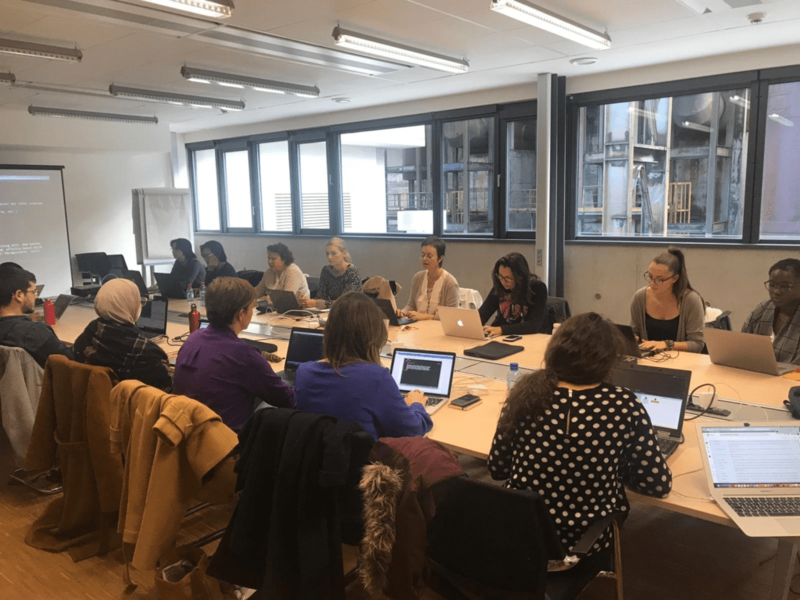 This year, almost 50 girls and women had an opportunity to get in touch with Ruby on Rails and with a great support of our specialized coaches managed to code their own app.